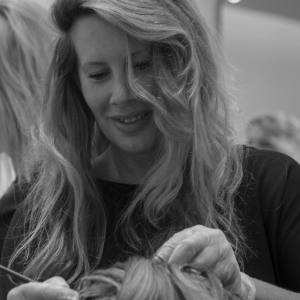 The BeBaBo team has been carefully selected – all our senior stylists have been qualified for at least eight years and our stylists for four years. We’re all passionate about hair and colour and we take great pride in our work. We’re great believers in life long learning and our staff receive regular training to a high standard so that they can provide our customers with the latest techniques, ideas and products – and lots of inspiration! 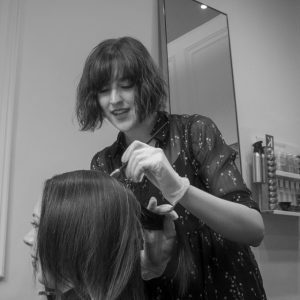 We specialise in all aspects of hair – we love creating great looks with occasion hair and we’re great at a classic bob. 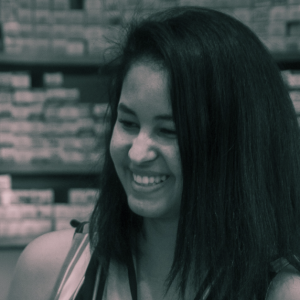 We’re friendly and approachable and enjoy working with each client to achieve the exact look that they want. 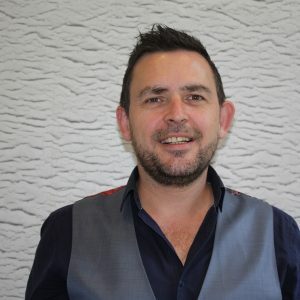 I have recently just moved from Scotland to Harrogate where I worked in a high profile salon in Greenock. I have now joined the very talented team at BeBaBo which is very exciting to be part of. I look forward to building up my clientele within Harrogate and getting know all of my clients needs. I found my passion for hairdressing when I was 16 and I have never looked back. I love my job and I think it is something you have to be passionate about to be good at. I love meeting new people within the salon and love being part of a team (family) as I always like to call it. 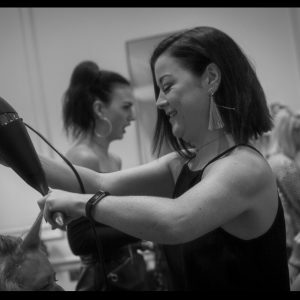 With a love for both colouring and cutting, I also love making my clients have that glam look whether it is a big bouncy blowdry or a hair up. I look forward to seeing you in the salon. After subduing her passion for hairdressing Faye studied English. literature and psychology at the university of Dundee. However she couldn’t ignore her desire to pursue a more creative career. Deciding to retrain and hasn’t looked back. 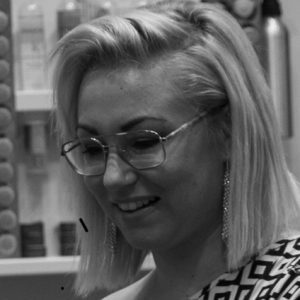 Faye has studied at Intuitions in Harrogate completing her level 2 and 3 NVQ hairdressing. She has been hairdressing at a salon in Boroughbridge for the past 3 years. During that time she has also attended creative cutting and colour courses to expand her skills and keep up to date. She also has a passion for hair up and loves doing weddings. 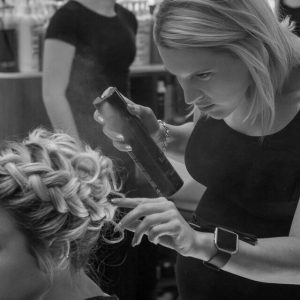 Evie trained and worked with the top stylists before opening her own salon in her home town. She then decided to sell up and move to the city that never sleeps NEW YORK, NEW YORK where she worked with leading stylists in highend salons. EVIE SAYS ; I love every aspect of Hairdressing. A very high standard is always my aim. Loving cutting, colour work /correction, hair-up especially Wedding hair. I can also offer clients, Threading, eyebrow & eyelash tinting. Occasion & Wedding Make up too. Make up packages and group bookings available. Make up & blow dry from £61. Make up & hair up from £66.  Group bookings for over 4 people receive a 10% discount. Make up can be requested out of working hours for parties and weddings you just need to call the salon directly. Our in house Make-up Artist Sarah trained back in 2004 at The London College of Fashion in central London, where she gained her qualification in Make- up Artistry. 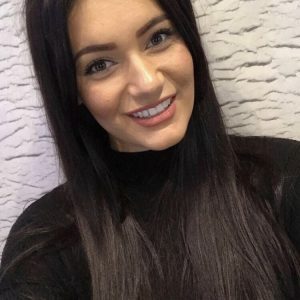 Starting out assisting some already established Make-up Artists, Sarah worked on various different magazines and music videos but her career has lead her back up North to BeBaBo, where she is offering a full range of cosmetic Make-up services from Bridal packages to parties and proms.